We were impressed with their performance in every one of our categories, boosting them to the top of our rankings with exceptional service plan features like unlimited minutes, free in-network calls and unlimited extensions. 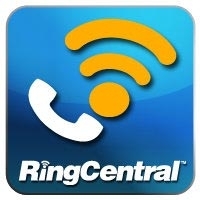 Their system is very easy to set up and use, and they provide plenty of customer support. 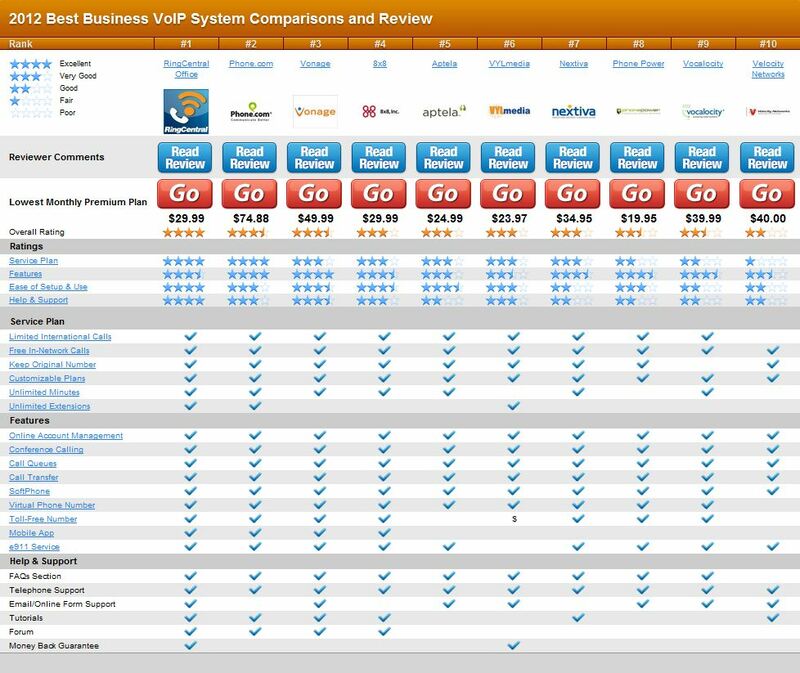 As we compared this service to its competitors, it was no surprise to us that they ended up at the top of the list of the best business VoIP services.